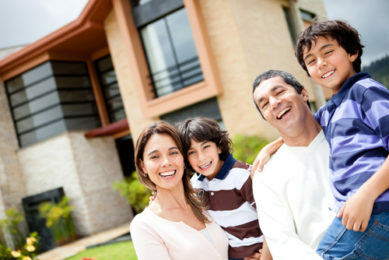 Get a FREE quote on a HARP Loan & save thousands of dollars per year. I Want My FREE HARP Loan Quote! We’re here to make the HARP loan process a whole lot easier, with tools and expertise that will help guide you along the way, starting with our FREE HARP Loan Qualifier. Get Your FREE HARP Loan Quote Now!